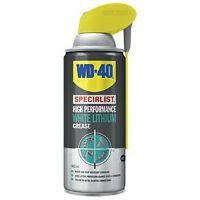 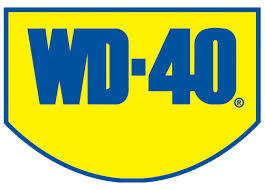 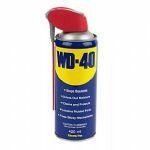 WD-40 specialist high performance thick grease formula for long lasting protection against rust and corrosion. White lithium grease. 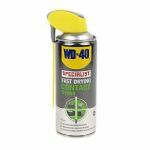 Ideal for metal-to-metal applications to ensure tools and equipment keep moving smoothly.